Dr. Vinod Chandran MBBS MD DM PhD, a rheumatologist and clinician-scientist, is an Assistant Professor of Medicine at the University of Toronto and Toronto Western Research Institute, a staff physician at the University Health Network and Mount Sinai Hospitals and an associate member of the graduate faculty at the Institute of Medical Science. He co-directs the Psoriatic Arthritis Program at the University Health Network. Dr. Chandran’s research interests lie in the genetic and molecular epidemiology of psoriasis and psoriatic arthritis, especially with respect to prognosis. His current research is focused on developing a soluble biomarker-based screening and prognostic tool for psoriatic arthritis, a potentially debilitating inflammatory arthritis, as well as identifying and reducing barriers to multidisciplinary care of patients with psoriasis and psoriatic arthritis. His bench research aims to identify mechanisms underlying inflammation and joint damage in psoriatic arthritis. 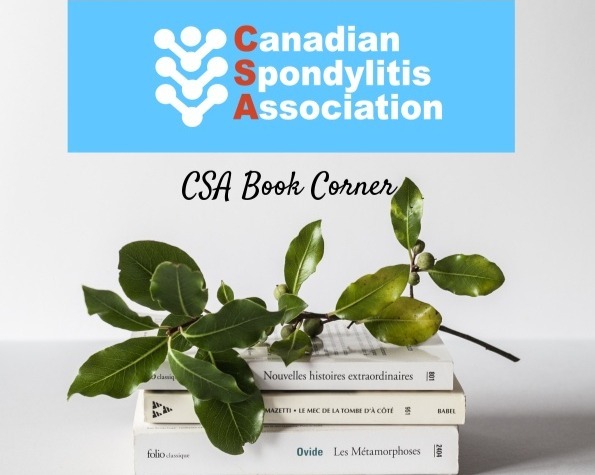 His current research is supported by research grants from the Arthritis Society, The Canadian Rheumatology Association (CIORA), AbbVie Canada, and the Krembil Foundation.